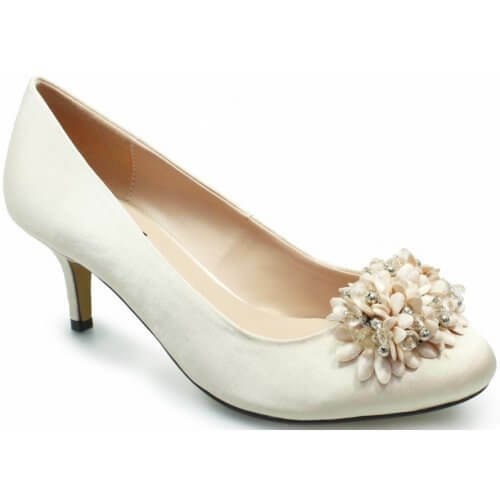 Lunar Blossom FLR510 women's court shoe. 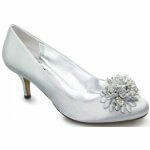 It features a satin upper with a beautiful floral corsage on the front. 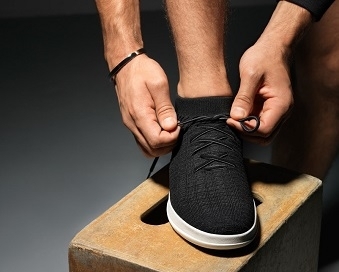 Underfoot, it has a soft padded insole that helps to provide lasting comfort. The perfect shoe for weddings, or even christenings. 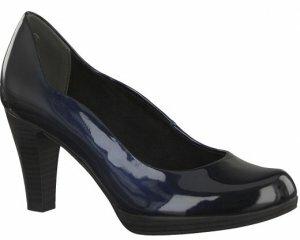 It has a heel height of 6cm, great if you are dancing all night! Available in Champagne (Beige) and Light Grey. 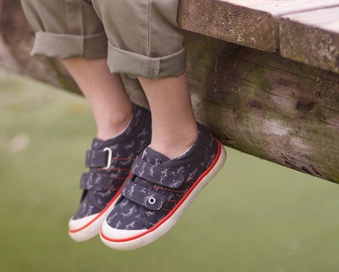 Matching bags are available, see Lunar Blossom ZLR510.